Fall Lacrosse Mini-Camps. Registration is OPEN. New! Player Development Positional Clinics registration is NOW OPEN. At HGR, we specialize in the training of the lacrosse athlete, no matter what the age or current skill level. One of the ways we fulfill our commitment is through specialized training programs, including clinics and camps. These programs always have limited openings in order to give every player plenty of individual instruction time. They are extremely popular with kids and their parents—and our instructors love every minute of them! We have coaches from a variety of backgrounds, but we all maintain the same big attributes: we are experienced, we all played competitive college ball, and have a thirst for ‘giving back’ to the sport we love so much. 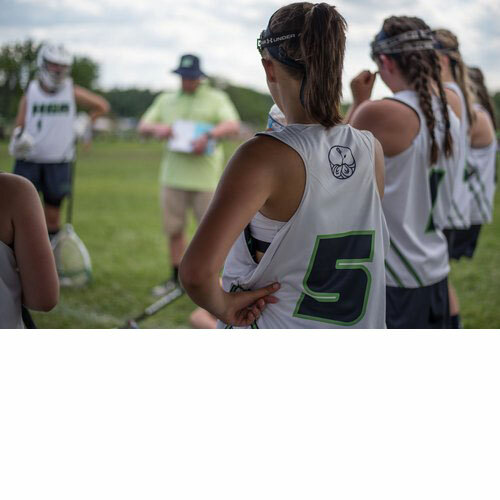 Our goal is to develop the serious lacrosse players’ life skills to their lacrosse skills, and help them to become better individual and team players through specialized lacrosse drills. We promise to bring your skills to the highest level, while improving your lacrosse IQ. Don’t miss out! Players will be grouped by like ability and skill to ensure they develop and excel and their own speed. NEW! Fall Lacrosse Mini-Camps. Registration is OPEN.